According to a report covered by Fars News, Prince Abdullah Al-Saud, Saudi Arabia’s ambassador to the United States, was confronted by a reporter from the Intercept. “Will you continue to use cluster weapons in Yemen?” the reporter asked the diplomat. Speaking at the Annual Arab-US Policymakers Conference last week, al-Saud insisted that the Saudi-led coalition will continue its bombing campaign in Yemen, the Intercept reported. 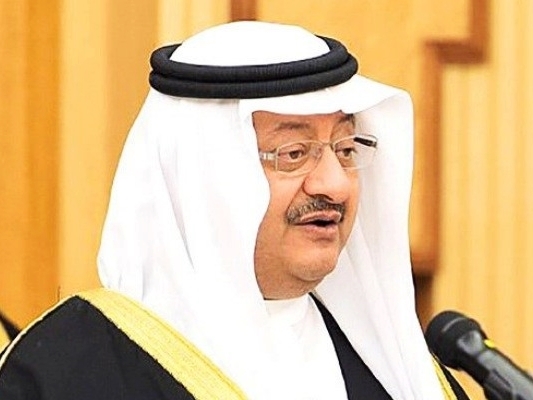 “If anyone attacks human lives and disturbs the border, in whatever region, we’re going to continue hitting them, no matter what,” said al-Saud.